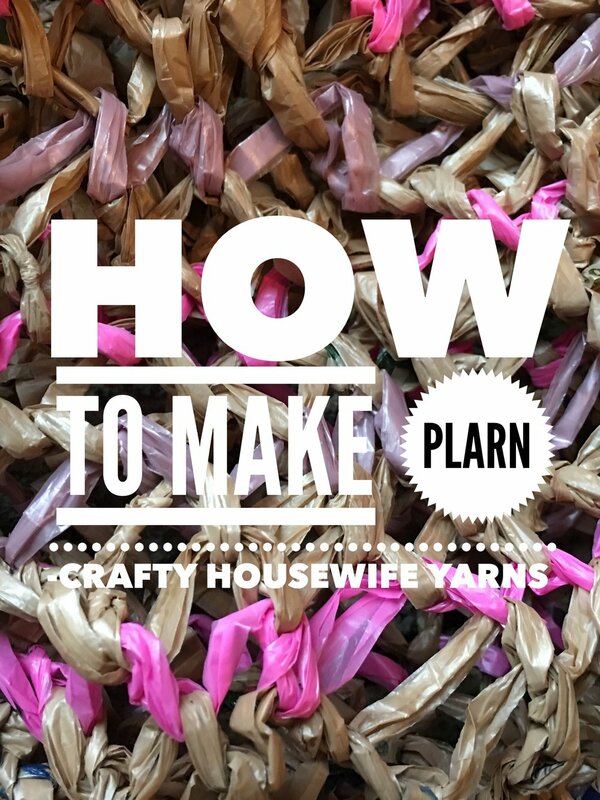 Jamie can be found on Ravelry as jamiemyselfandi , we're also on our facebook group handspun yarn love , please share all of your fun eco projects with us. 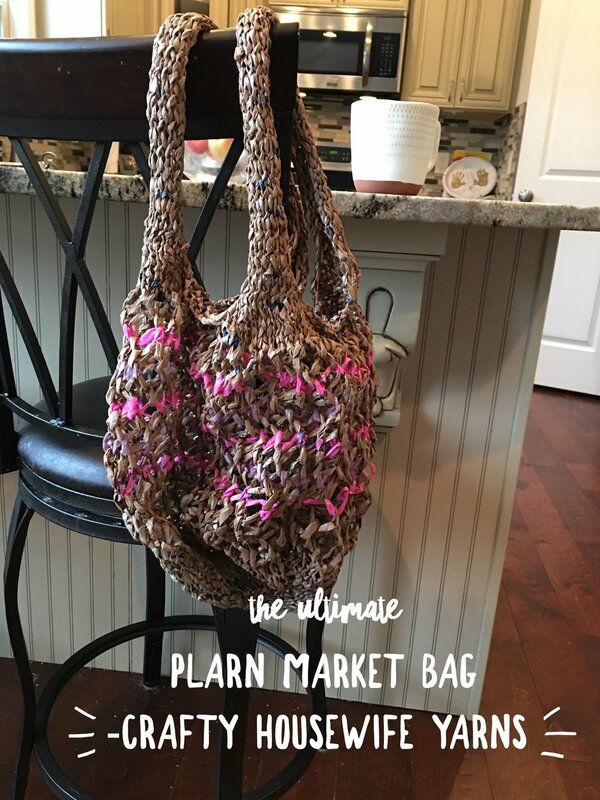 Once you know how to plarn we're sure you'll find many creative uses for it! Show me the pattern !